Are you a passionate blogger? Do you blog all the time, trying to keep your visitors posted on the latest news in the sphere you’re enthusiastic and excited about? If yes, you’re probably wondering on how to let more people know that your blog is a unique place where they can find a lot of fascinating things they will be interested in. When you ask yourself this question the very first time, be sure you’re ready to get advertised. However, advertising is not the cheapest thing existing in the world. On the contrary, advertising, especially in the Internet, is rather expensive, that’s why not everyone can afford it. However, it is vitally important for your blog to get advertised, as far as it brings you a better traffic and, therefore, a much better income in the future, if you do decide to monetize your blog (and you will decide to do it for sure). 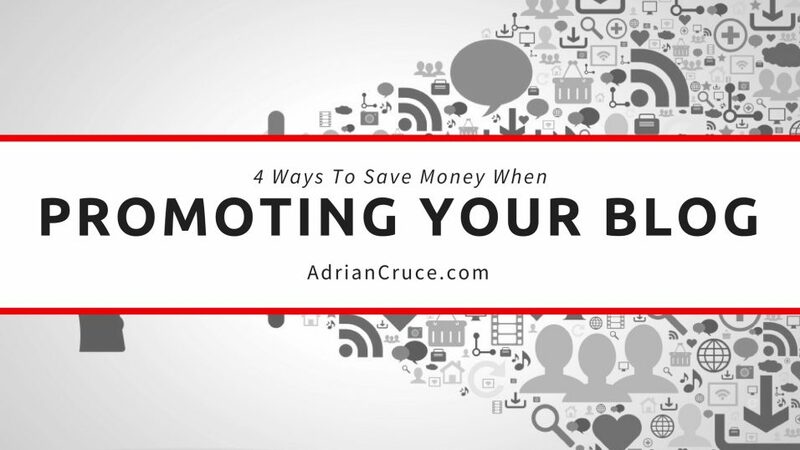 So, we came up with 4 tips for you that will help you save A LOT on your blog advertising campaign. 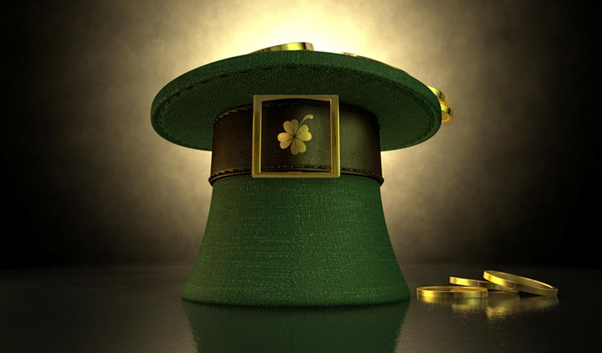 Guest posts for free – it’s a sort of a unicorn grazing on a meadow near the end of a rainbow, where a leprechaun is hiding his pot with gold. But, perhaps, a little bit more myths. However, we do see a rainbow, why then a free guest posting cannot exist? It’s extremely rare but sometimes you really come across such blogs that accept articles with links for free. 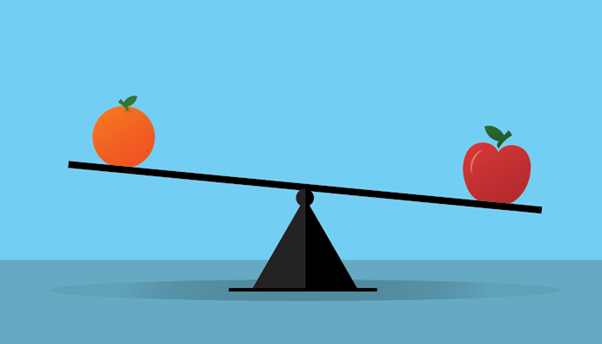 If you post such articles on different websites, your blog’s traffic will grow enormously. sometimes , instead of posting an article for free, you can be offered to exchange the content (you post an article with the link on another blog in it on you blog and this other blog posts your link). This is beneficial for both sides, as far as it increases your traffics for free. Although, you have to make sure that the article you post corresponds with your blog’s concept and visa versa. Posting “something” in this case won’t be enough. 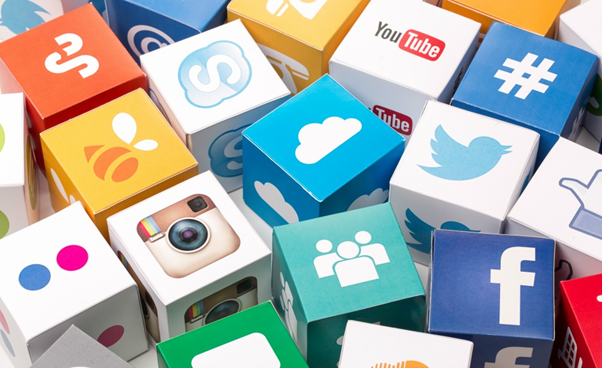 Advertising in social media mostly costs a lot. The key word is here “mostly”. The one who looks for will always succeed in his search. That’s why sometimes you may go for a barter and advertise a group in social media on your blog. In return, this group will advertise your blog. Sometimes the advertising can be hidden but it still works perfectly. Yet, it will require much more efforts than simply paying some sum of money. Still, it doesn’t mean this isn’t doable. You will have to spend more time on it but the result may surprise you as well. 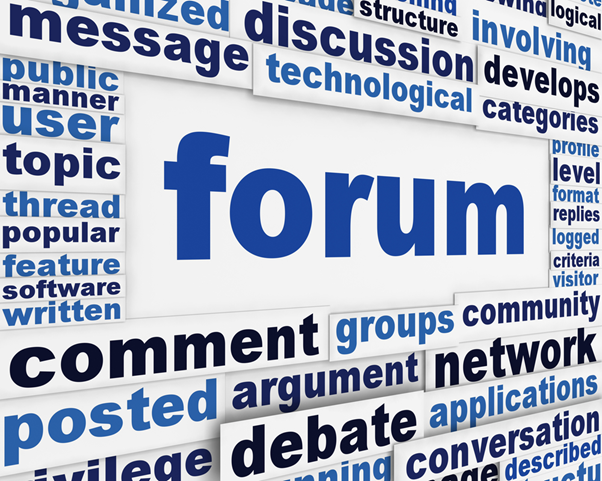 Visiting forums can be beneficial for your blog, especially if you advertise it on those forums. The forum must be connected with the topic of your blog and reflect its basic concepts. Also, the audience on the forum must be quite similar to your readers. Don’t make the advertising on the forum posts too obvious, as far as it mostly irritate visitors and does no good. Instead, try to come up with some helpful advice or news and mention it was taken from the precise blog. Include a link, so that it was easier for users to find it. Before you do it, try spending several days on the forum, figuring out what the visitors there are especially interested in. If you have some budget (even a low one), you may get advertised for money, which will be mach quicker and more efficient. However, don’t be in a hurry paying to the first website that agrees to post an advertisement to your blog. Compare, compare and then compare once again. You need to be sure that the price is reasonable and the website you’re planning to advertise on has got a good traffic and is visited by a considerable amount of visitors who may be interested in your blog. Otherwise, such kind of your blog’s promotion will be completely a completely useless waste of money.